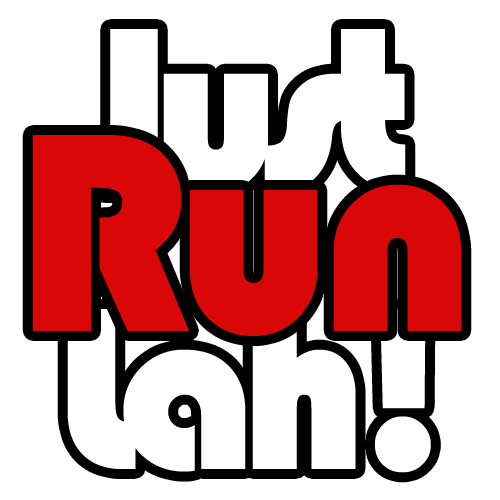 $5 OFF The Performance Series Race 4 – Bedok Reservoir | JustRunLah! 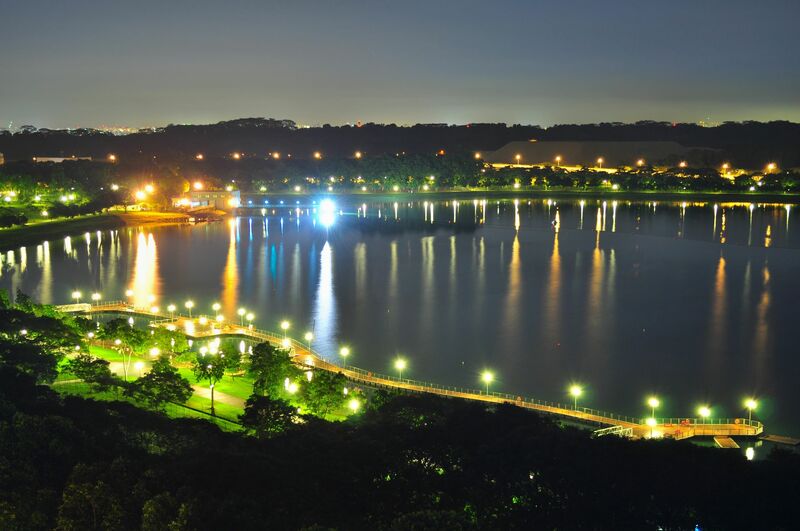 The third race of the series has been confirmed to be held at Bedok Reservoir on 9th October 2016! It’s time to purchase your tickets and start training! Click here now to register for TPS @ Bedok Reservoir now!